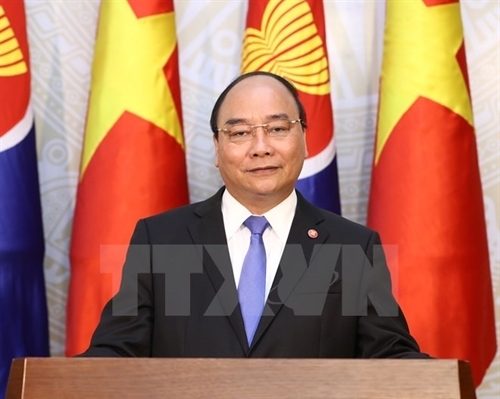 Vietnam is committed, along with other member countries, to build a united and self-reliant ASEAN Community, said Prime Minister Nguyen Xuan Phuc on the 50th founding anniversary of the Association of Southeast Asian Nations (ASEAN) on August 8 in Hanoi. PM Phuc said the 21st century had posed opportunities and challenges for ASEAN in realizing the ASEAN Community Vision 2025 which calls for “a law-based ASEAN Community, serving the people and considering the people as central”. 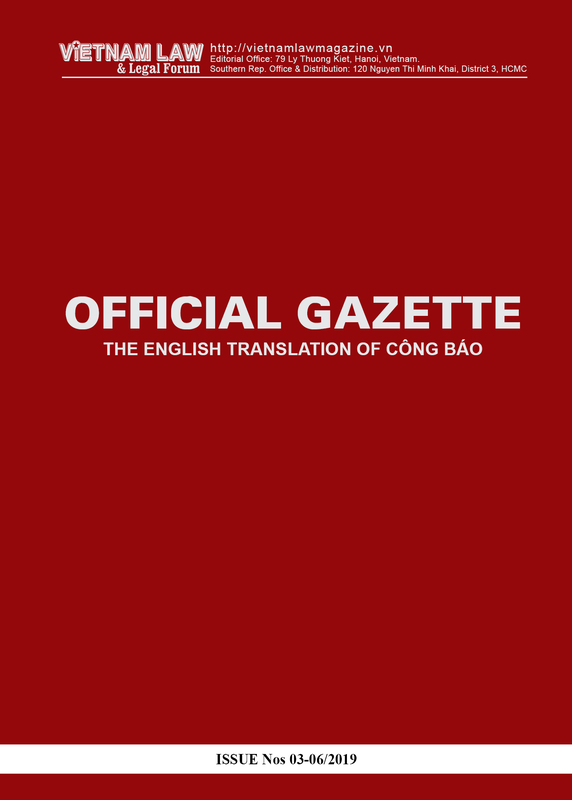 “ASEAN is implementing renewals and adjusting the bloc in a more flexible and efficient manner, and more importantly the association continues to maintain the solidarity built up over the past half century,” he said. 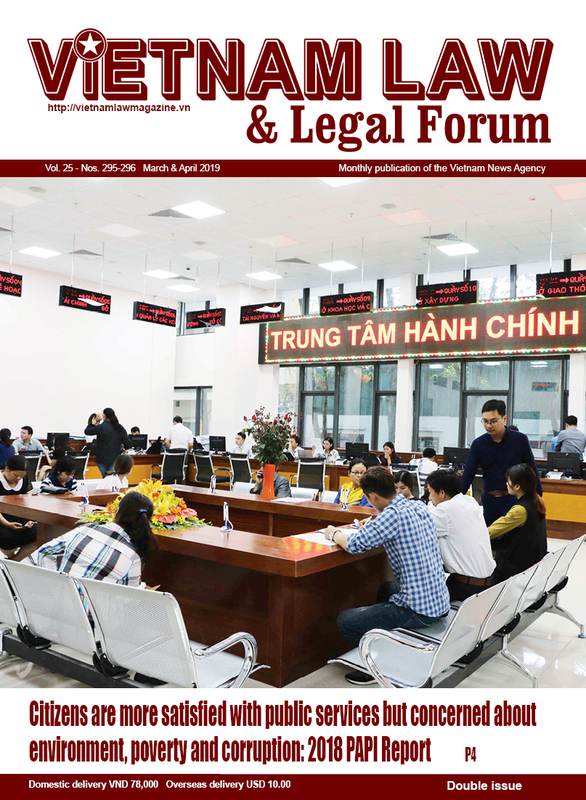 Becoming an official member of ASEAN in 1995, Vietnam is proud to have contributed to ASEAN. 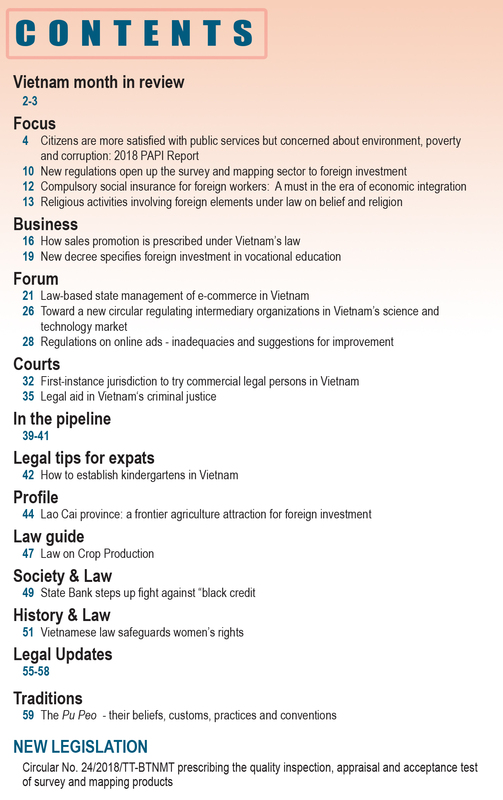 In that time, Vietnam’s achievements have grown along the growth of the group, he said. The ten-member ASEAN has become more and more strong politically, and has enjoyed steady economic development, with institutions increasingly complete and relations closely linked, PM Phuc said. “Through historical upheavals, ASEAN has turned Southeast Asia from confrontation to dialogue, from suspicion to cooperation, from division to solidarity with the highlight the establishment of the ASEAN Community,” the PM said. ASEAN always takes the lead and works with other partners in all issues from climate change, terrorism fighting to peace and stability in the East Sea, among others, which helps raise the international status of the whole association and each member country,” the PM said. Today, ASEAN people will celebrate the anniversary of the first five members founding the association fifty years ago.